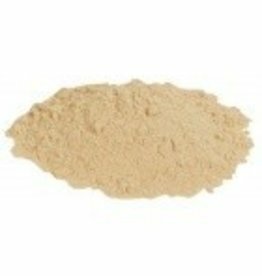 Diammonium Phosphate (DAP). A source of nitrogen for yeast. 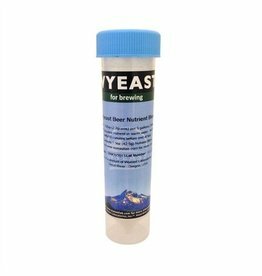 Use .5 - .75 grams per gallon (1/2 tsp per 5 gallons) of must to aid yeast and help reduce later problems with hydrogen sulfide. A rough approximate of weight is 1 tsp = 3.1 grams. We highly recommend using a scale to weigh the product for an accurate dose. We do not recommend relying on these rough conversions for accurate dosage rates. 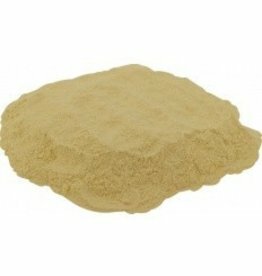 Diammonium Phosphate stimulates yeast growth, and is a useful addition to yeast starters and wines lacking in natural nutrients, such as white wines and meads. Some winemakers add it to every fermentation. Use 1/2 to 3/4 gram per gallon.